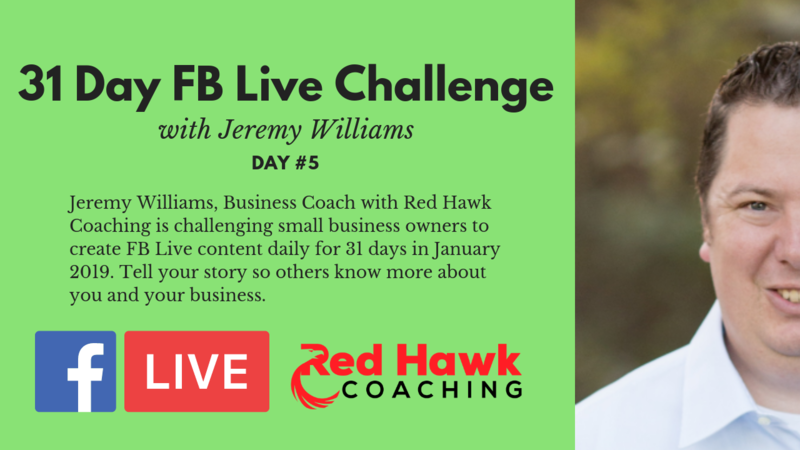 Jeremy Williams, CEO/Owner of Red Hawk Coaching posts his 5th video in the 31 Day Facebook Live Video Challenge. In this video, Jeremy is hanging out with his daughter after she made up a batch of sugar cookies. 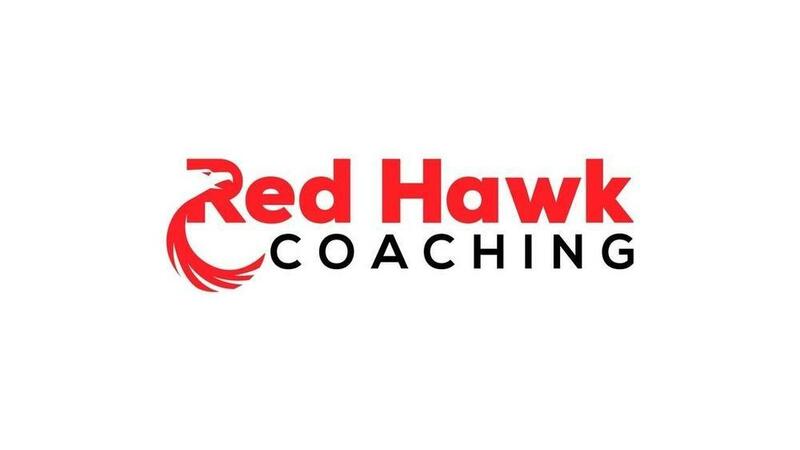 Watch more here.